Here is the classic essay by Leonard Read that illustrates how completely dependent the world is on the division of labor — and the more of it the better. Not even the smallest manufactured item can be made by one person alone. 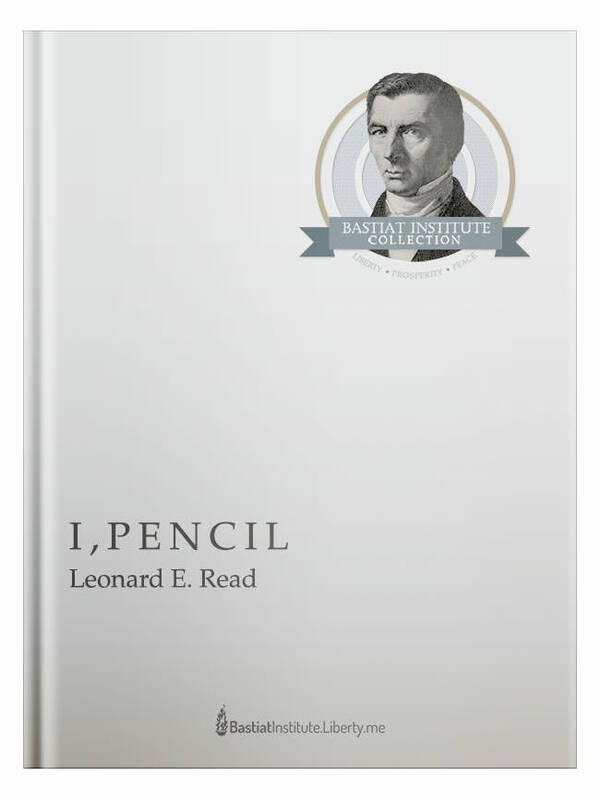 I, Pencil is the story of the complexity of the market process and how everyone’s well-being depends on the knowledge of others. Millions of humans have a hand in creating this seemingly simple item—each contributing a tiny, but essential amount of knowledge to the process. No one person can ever know all the information needed to make a single pencil. The lesson learned here is to leave all creative energies unrestrained. Society depends on the ability to act in harmony with this lesson. All obstacles that stand in the way of the productive process need to be removed. Nothing can coordinate their efforts as effectively as the Invisible Hand. Forget everything you’ve heard about capitalism. It often gets a bad rap today, but economist Robert Murphy begs to differ. In this brilliant and concise introduction to free market economics, Murphy dispels some common myths about capitalism. Join Dr. Murphy for this four-session course following the track of his book, The Politically Incorrect Guide to Capitalism, July 28th, August 11th, August 17th, and August 24th at 9:30pm EDT!